Immaculate, not smoked in and no pets, fenced back yard. This house is move in ready and the Sellers can vacate when you need. The beautiful home has a massive Great room (hardwood floors on main with an awesome wood burning fireplace), Formal DR, Kitchen (tile floors & Granite tops, lots of cabinets, pantry and stainless appliances) and 1/2 bath on main (tile floors with square pedestal sink), all bedrooms on upper level (carpet in bedrooms and hardwood in hall area and steps) with laundry and 2 baths (both with tile floors). Unfinished basement / 2 car garage with storage area. Great privacy fenced back yard with lots of trees and plenty of play area!!! Large Back Deck off Main floor. 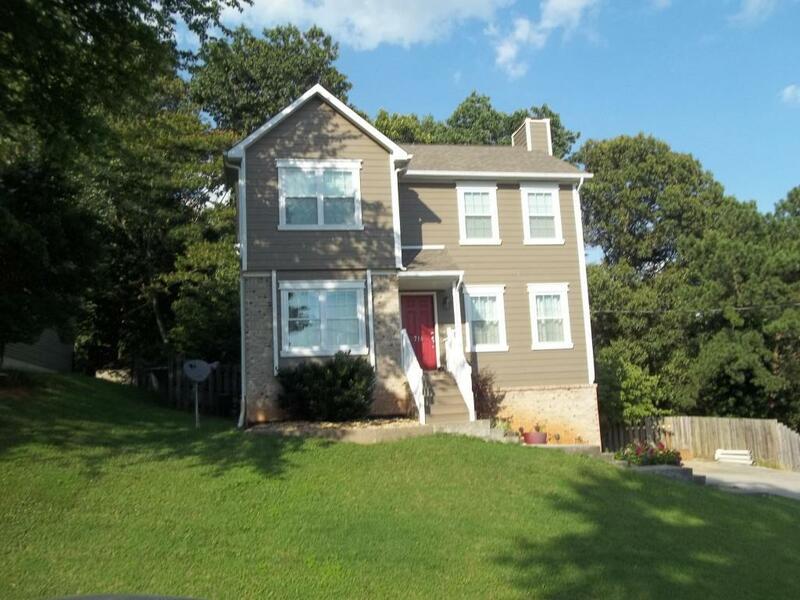 Very loved and cared for home if you are looking for a place to move right in without repairs.